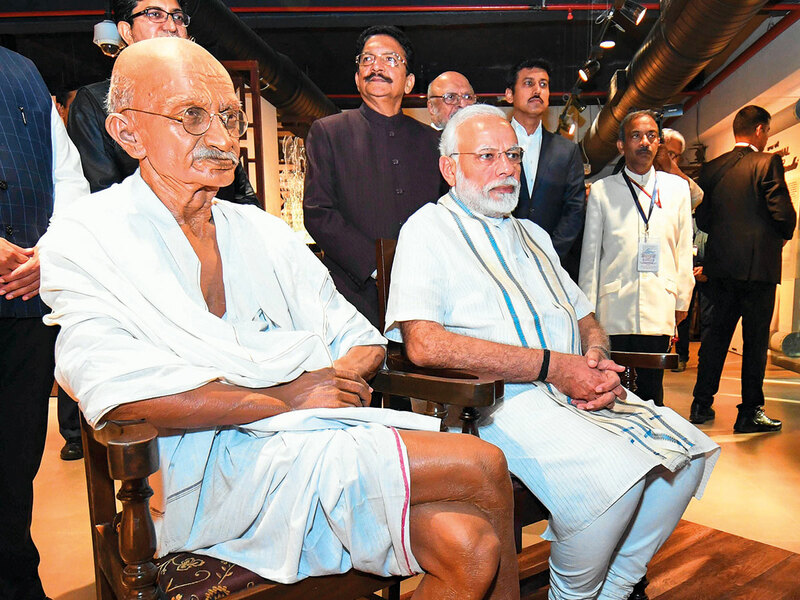 Indian Prime Minister Narendra Modi inaugurated the National Museum of Indian Cinema (NMIC) in Mumbai on Saturday at a 19th century heritage bungalow standing cheek by jowl with an ultra-modern building in the country’s film capital. 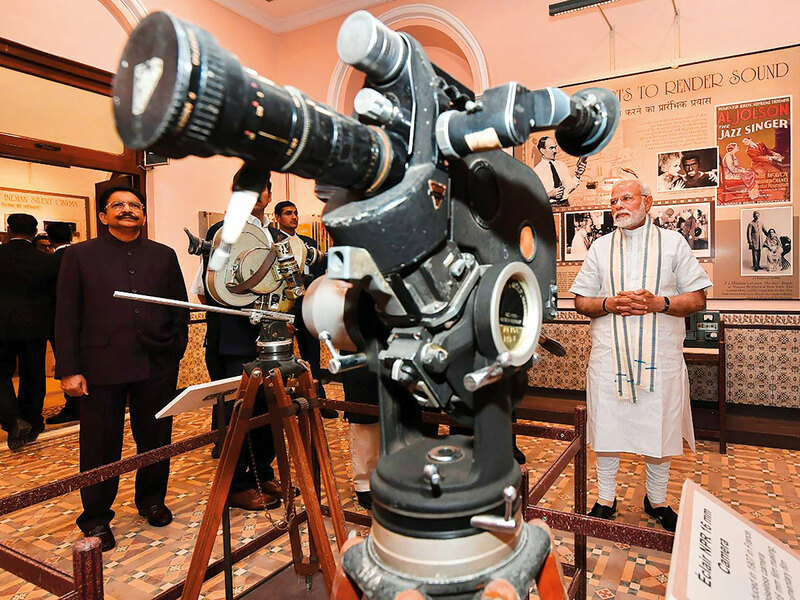 Modi went around the entire NMIC complex, catching a glimpse of the journey of Indian cinema, covering more than a century of filmmaking with the help of visuals, graphics, memorabilia, interactive exhibits and multimedia expositions. 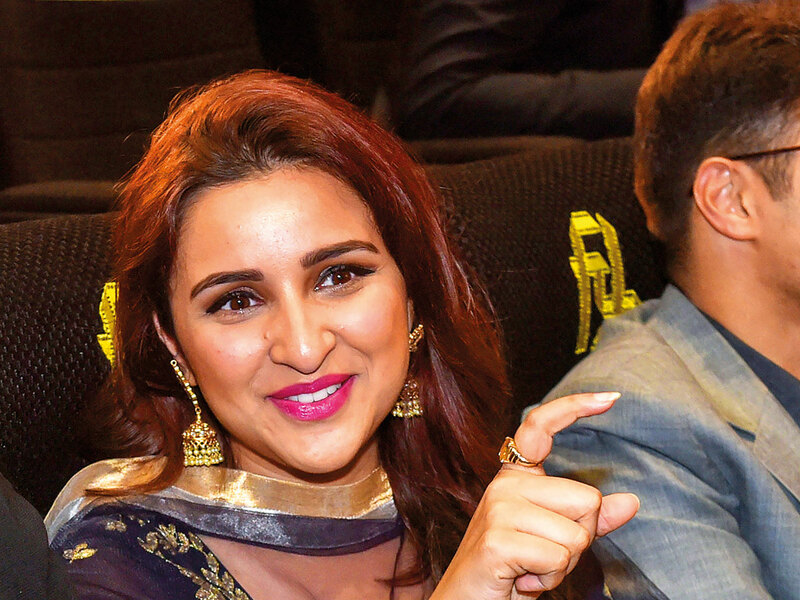 Set up at a cost of Rs1.4 billion (Dh5.14 billion), the NMIC will help viewers understand the glorious history of Indian films and help film students, filmmakers, fans and critics learn and understand about cinema as a medium of artistic expression in the country and globally. The museum displays a collection of rare artefacts like vintage cameras, projectors, old and new editing and recording equipments, costumes, photographs and other materials since the dawn of Indian cinema in 1913 with the first full-length feature film ‘Raja Harischandra’ made by the legendary Dhundiraj Govind Phadke, known as Dadasaheb Phalke. There are also film sets, props, film tapes, soundtracks, trailers, transparencies and a rich collection of film-related literature and memorabilia depicting Indian film history in a chronological order. The NMIC’s Children’s Film Studio offers visitors an opportunity to explore the science, technology and art of film-making, hands-on experience on various facets associated with making cinema like cameras, lights, shooting, experience of acting — presented in an interactive format. The exhibits displayed include chroma studio, immersive experience zone, stop-motion animation studio, virtual makeover studio and more. Designed by the National Council of Science Museums, it was first envisaged in 1997, and set up in the 19th century heritage bungalow, Gulshan Mahal and in another adjacent modern five-storied building, spread across 12,000 sq metres, in the heart of south Mumbai. The new building has four exhibition halls, including one which shows ‘Gandhi & Cinema’, which features not only the movies made on Mahatma Gandhi, but also showcases the deep impact his life had on cinema. The museum comprises more than three dozen interactive galleries devoted to cinema and its journey from the silent era to talkies, black-and-white to colour, from the celluloid films era to digital technology and a children’s activity gallery. The museum is divided into nine sections comprising The Origin of Cinema, Cinema comes to India, Indian Silent Film, Advent of Sound, The Studio Era, The impact of World War II, Creative Resonance, New Wave and Beyond and Regional Cinema. The NMIC project was undertaken by the state-owned Navratna public sector undertaking, NBCC (India) Ltd, and is a delightful treat for historians, tourists and film buffs from all over the world thronging the country’s film headquarters. 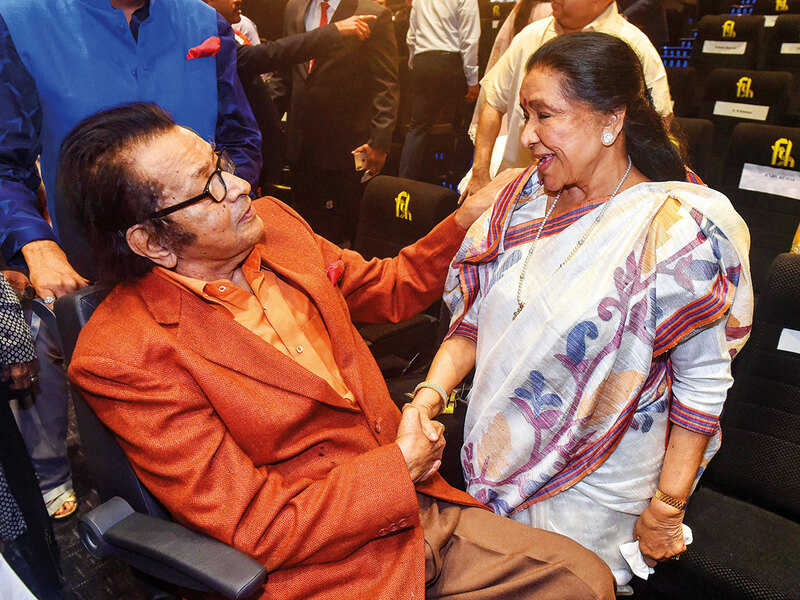 NBCC Chairman and Managing Director Anoop Kumar Mittal said that the entire NMIC complex is a “film hub” narrating the rich history of Indian cinema in the heart of south Mumbai. The unique design features include a unique front elevation designed with inclined structural glazing support by cable nets with spiders and a glass façade to provide a 3D view impression to the structure, said Mittal. The complex includes a multipurpose hall for movie previews, social events, conferences or seminars and cultural gatherings, besides incorporating several features to make it green and eco-friendly. 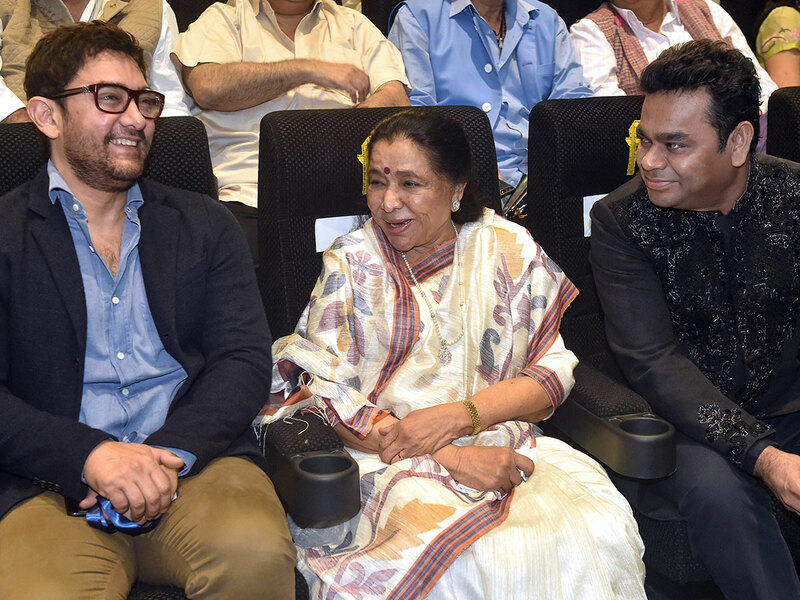 A galaxy of past and present Bollywood stalwarts like Manoj Kumar, Aamir Khan, AR Rahman, Asha Bhosle, Pandit Shivkumar Sharma, Randhir Kapoor, Karan Johar, Madhur Bhandarkar, Kiran Shantaram, Boney Kapoor, David Dhawan, Rohit Shetty, Waheeda Rehman, Jeetendra Kapoor, Asha Parekh, Pankaj Kapoor, Rakeysh Omprakash Mehra, Parineeti Chopra, Divya Dutta, and many others were in attendance at the inaugural event. 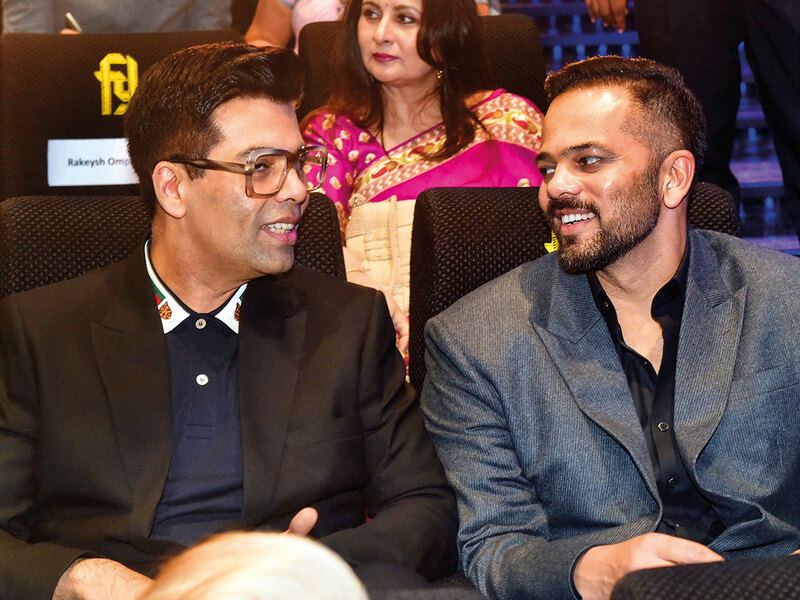 Maharashtra Governor CV Rao, Chief Minister Devendra Fadnavis, union ministers Rajyavardhan Singh Rathore and Ramdas Athawale, as also Shyam Benegal and Prasoon Joshi were also present.